To move your leads through the buying process, you need to entice them. This infographic, created with Marketo, shows you how to tell an engaging story to convince your leads to buy. A study conducted by GE found that at least $65.6 million could be saved annually through the implementation of new flight paths at 46 mid-sized airports. 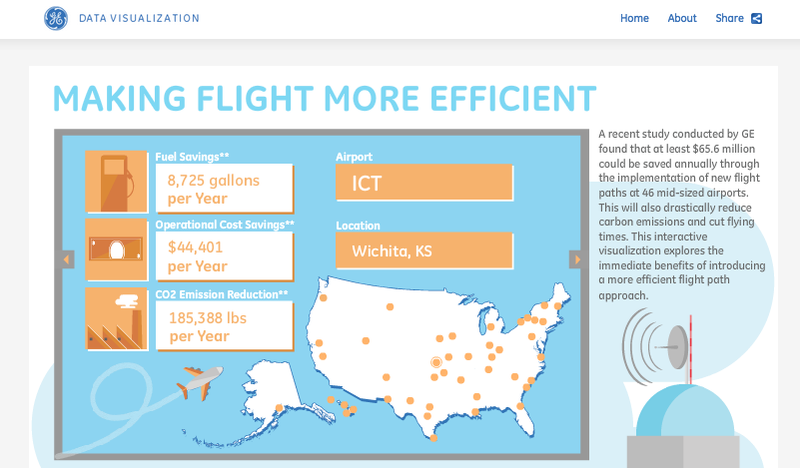 We partnered with GE to create this interactive, which explores the immediate benefits of introducing a more efficient flight path approach. We partnered with Lucidworks to create this infographic, which takes a look at the history of the Apache Software Foundation and the important work they do in governing dozens of projects used by thousands of companies. Email is necessary, but it can be a huge nuisance. 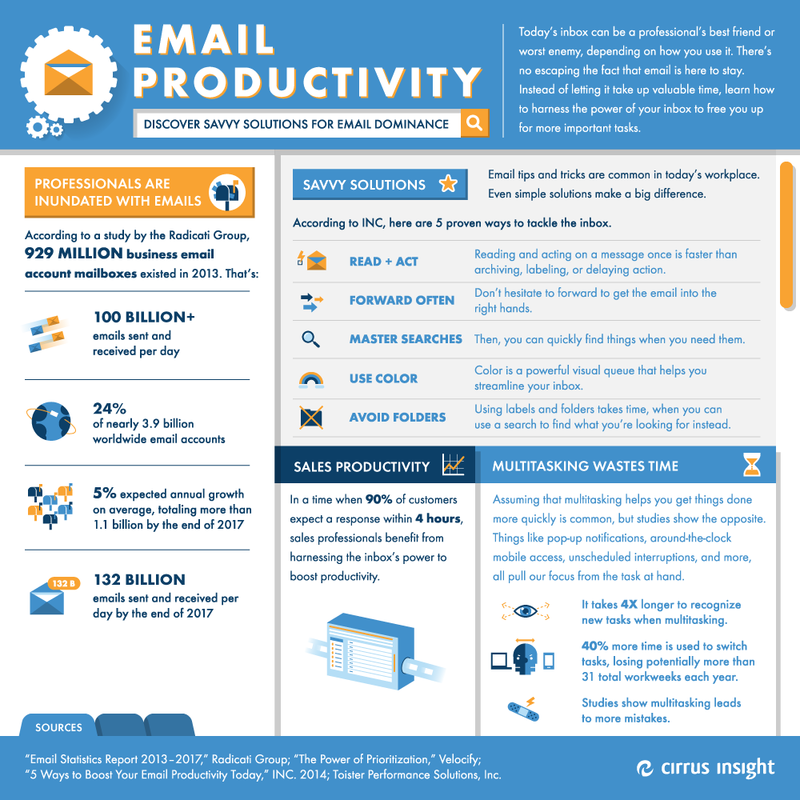 We created this infographic with Cirrus Insight to help you get a handle on your inbox. Big Data holds valuable insights that can completely revolutionize the way you do business. We partnered with Datameer to show you why.